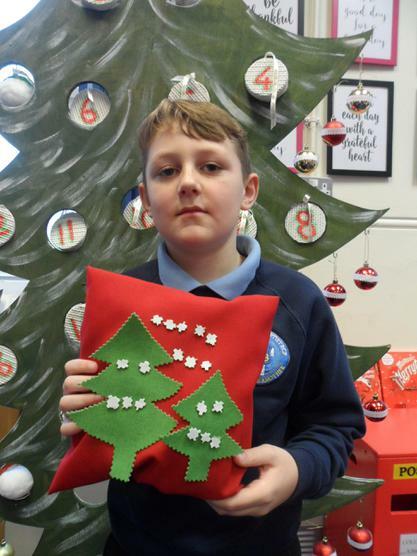 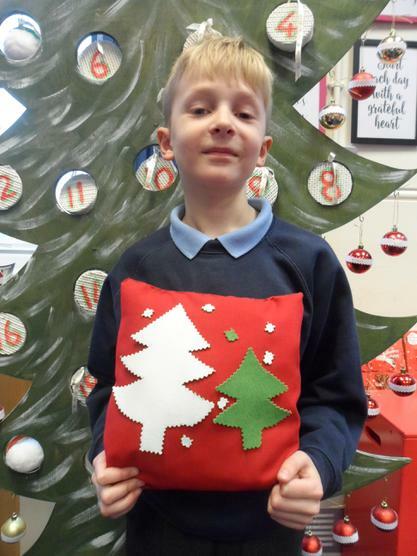 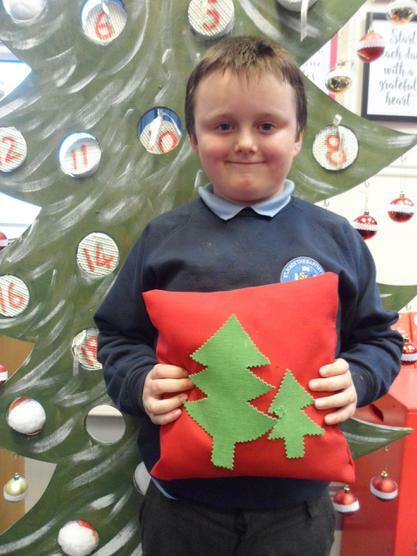 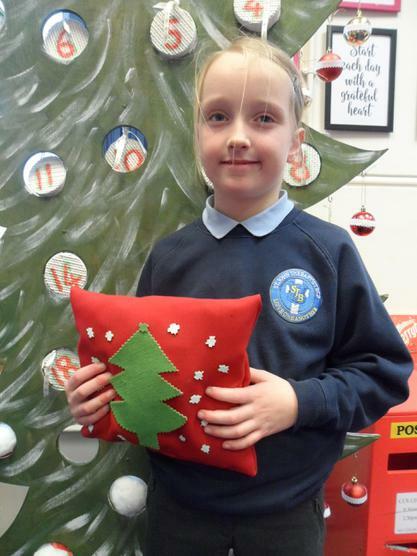 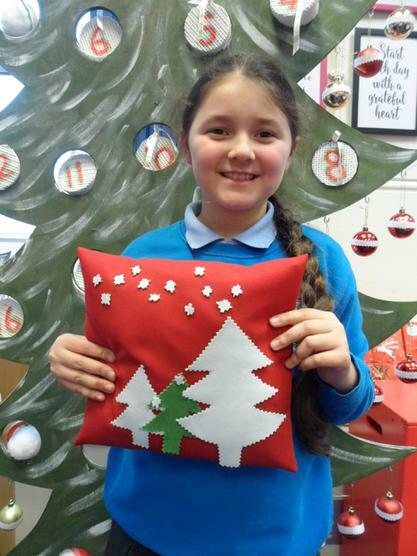 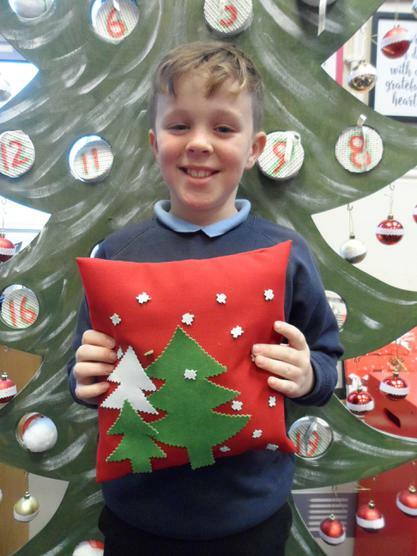 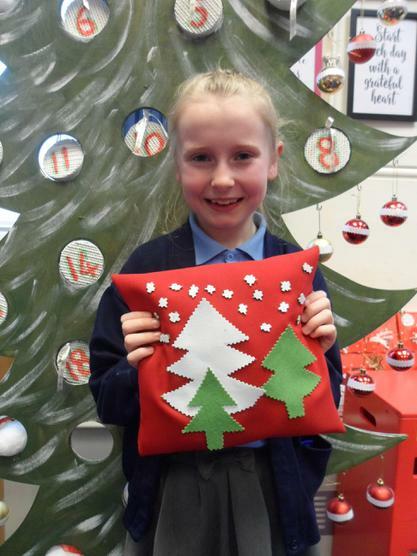 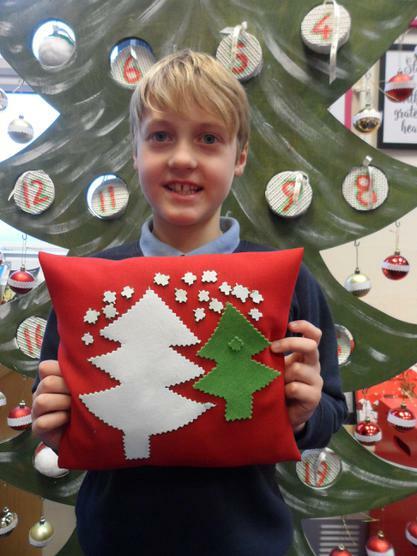 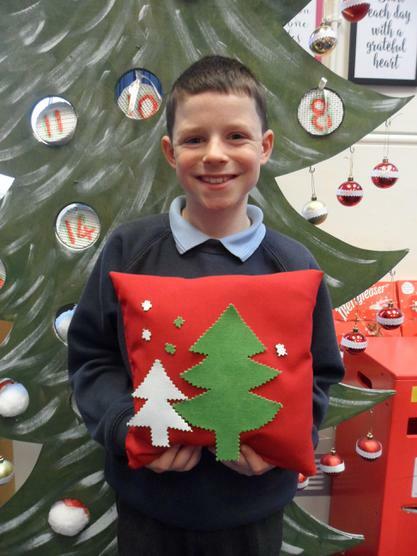 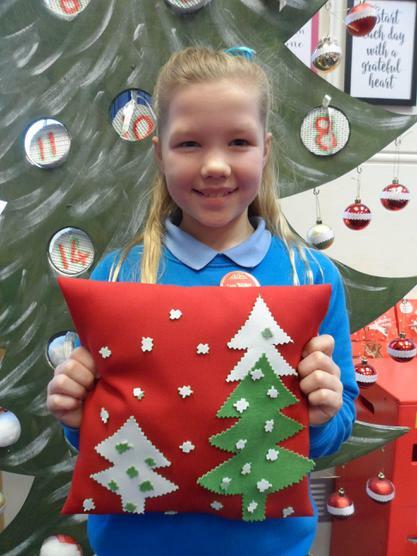 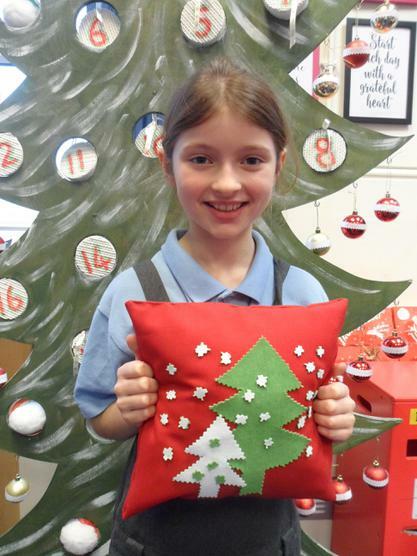 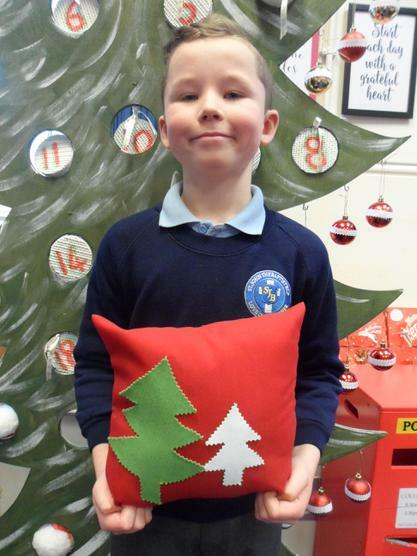 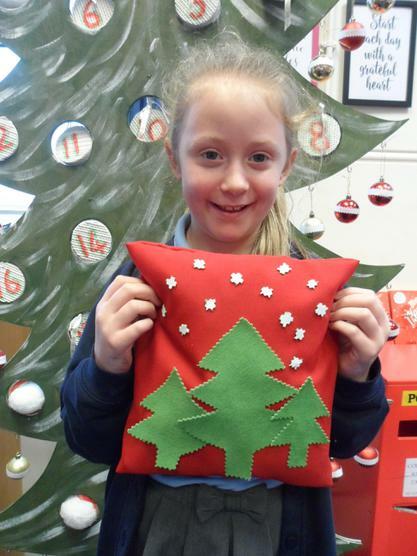 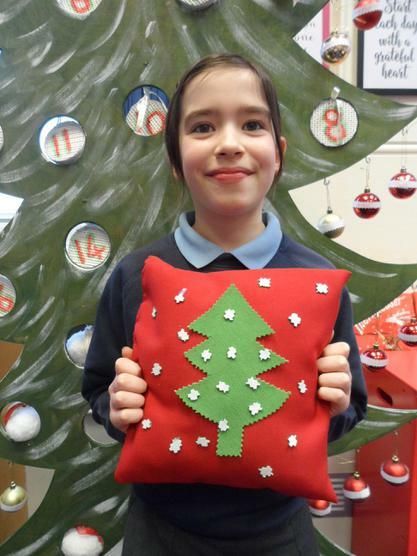 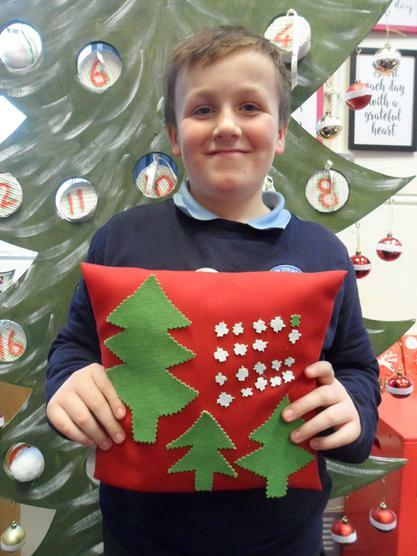 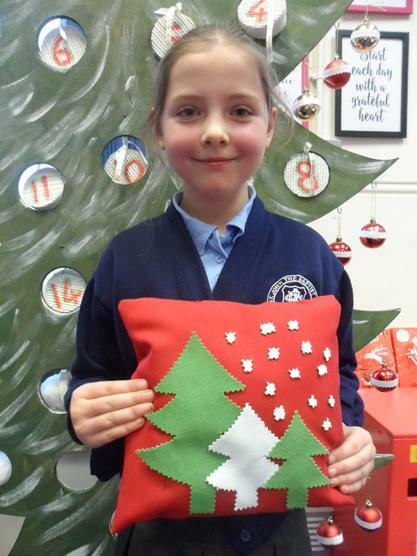 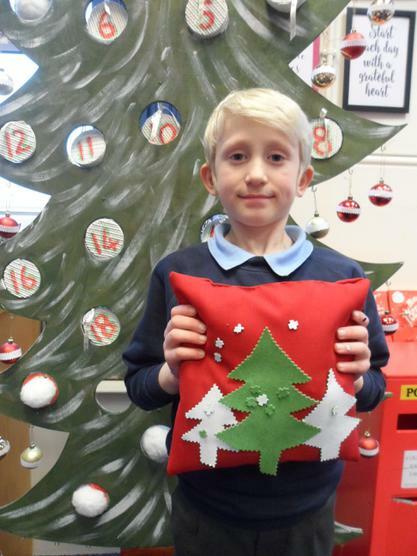 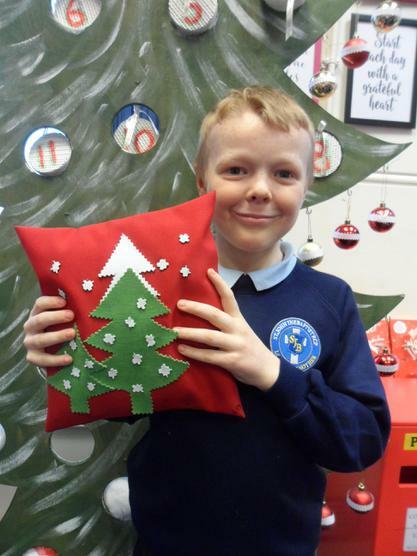 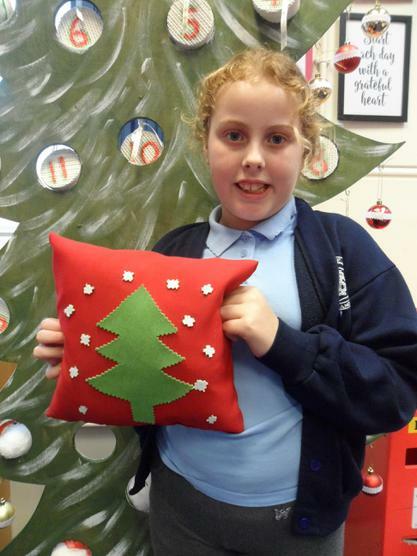 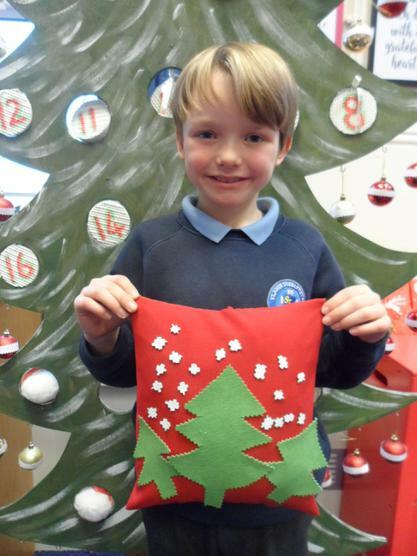 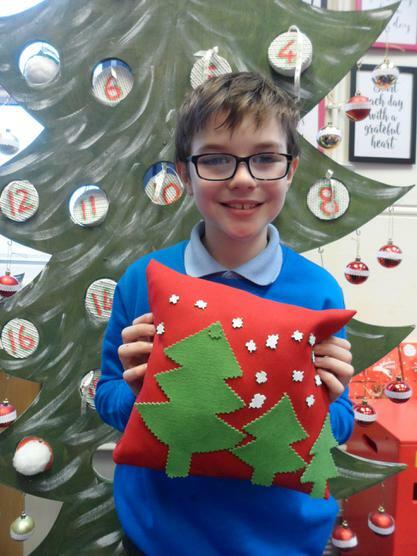 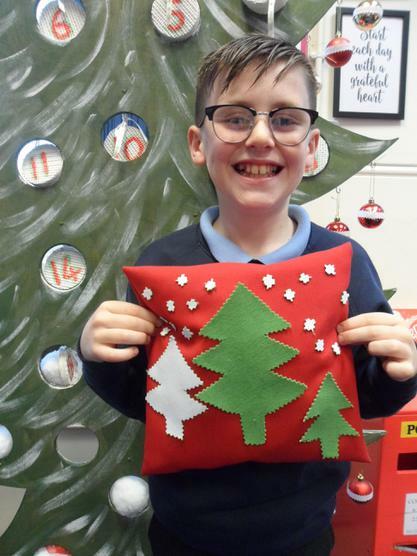 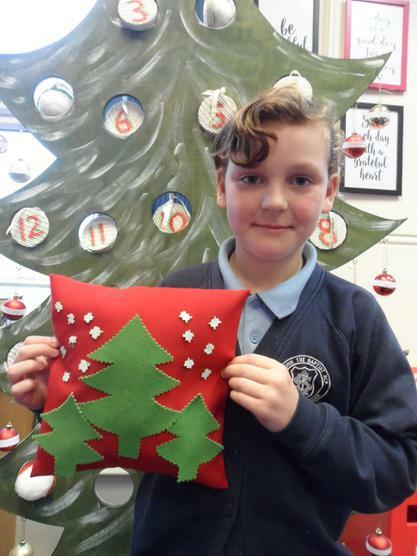 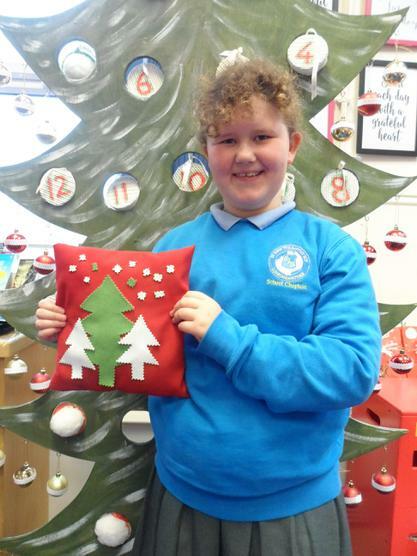 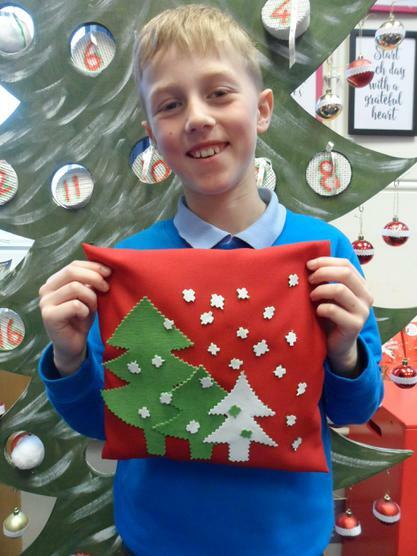 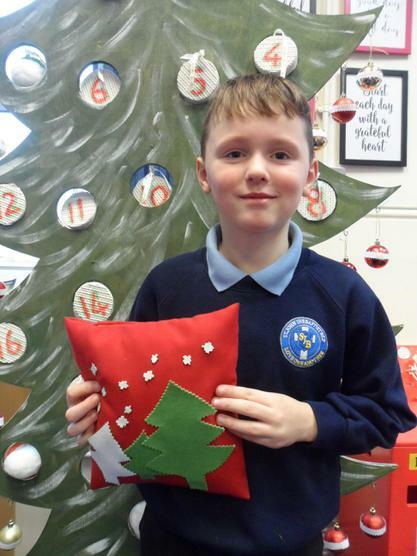 This half term we have designed and made Christmas cushions. 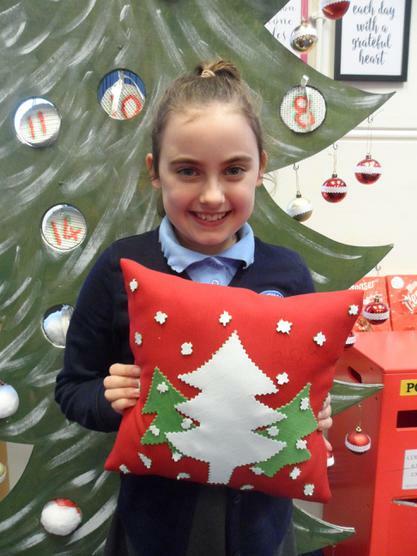 The first job was to design a cushion which we did beautifully. 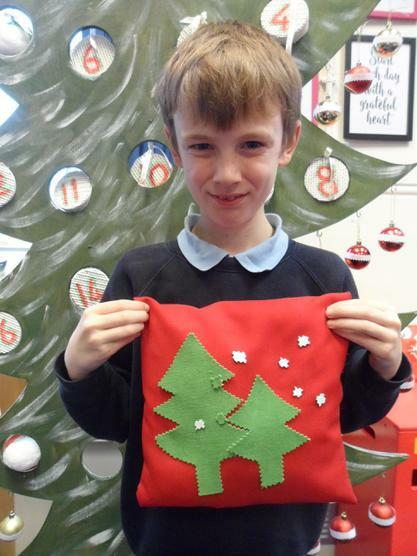 Next, we practiced our sewing skills - which was a little more difficult - but it became easier as the weeks went on. 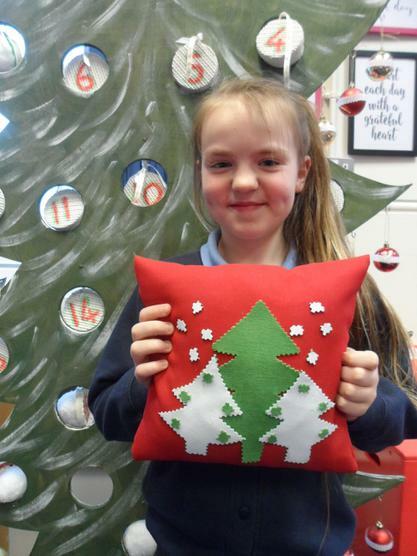 We enjoyed stuffing our cushions and then sticking the decorations on. 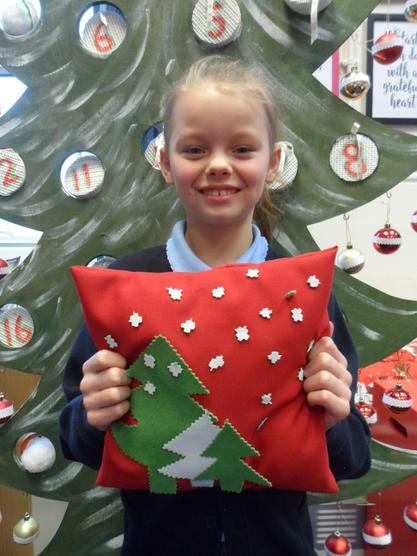 Well done Year 5, your cushions are most definitely beautiful!